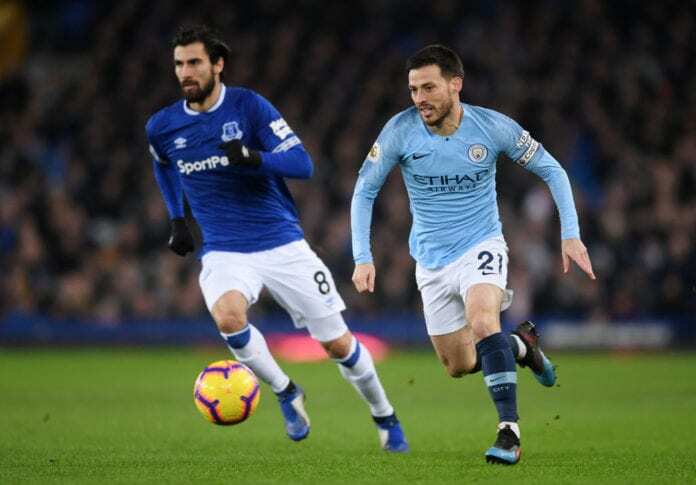 The midfielder believes Manchester City has what it takes to surpass what they did in the 2017-2018 season. Last season, Manchester City was crowned champion after getting 100 points in the English Premier League. And now the club has 62 points after 26 matches, but they are running three points behind leaders Liverpool. For midfielder David Silva, his team can be champions and beat whatever they did last season. “That is one of the reasons, the other one is that my family are always with me and behind me and I am so strong in my head,” Silva continued. “It was tough at the beginning because I wasn’t fit,” he added. “I think it was about two months and then I scored the Blackpool goal [his first Premier League goal during a 3-2 win] and my confidence increased,” he commented. “I want to enjoy life more after what happened with my son, and enjoy time with my family and friends,” he explained. “This club is progressing well and they want to sign good players so someone will come in to replace me. 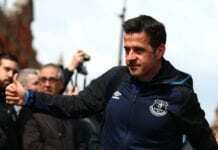 Another year, playing at a high level and winning titles, it is not easy in England so that is why I think they like me,” Silva was very honest.